We all want to protect our children. That, right there, is the bottom line. As a momma, it was also my goal precisely when my kids were little. 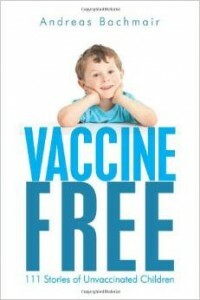 I don’t want my kids to get polio, diphtheria, tetanus, pertussis, measles of any kind, especially with encephalitis (brain swelling), mumps, hepatitis A, B or C.
As the mother of a formerly vaccine damaged child (see my book, The Path To Cure), from the delayed MMR shot (measles, mumps, rubella), I know the cost of having gone the allopathic route. Nineteen different chemicals and adjuvants do leave an impression in the tissues (49 shots before the age of 6), causing the body to start to attack itself in an effort to get free from the chemicals and toxins. My son lost all speech and eye contact within 6 weeks of having this shot at 15 months of age. The gut issues, stimming, and OCD that began were unbearable. The best way to explain how this can happen is by first looking at a healthy body. Innately, we’re set up to fight off microbial invasions in the body in the way of errant bacteria, viruses, and childhood illnesses, by booting up the immune function if it detects an enemy in its midst. The mucosal lining of the mouth and throat, for example, is one of the first places immune function has set up its military-like installation. You know those adenoids in your throat? Their job is to mobilize the good guys in your body, surround the pathogen, and dispose of it without it ever coming into contact with your more noble organs. The problem with shooting the vaccine material under the skin, into the tissues and bloodstream, is that the body perceives this as a surprise attack; the rear guard just isn’t prepared. There’s no army available at your flank to deal with the chemicals and pathogens received this way. That is why there is often swelling, redness at the site of the injection, fever, harm to the organism (such as seizures), autism, or even death. The argument is, ‘better a little suffering and autism than death from the childhood diseases’. Um, not in my book! At least not when we have a safe and effective form of immunization available with homeopathic methods. The problem is that the tissues become instantly infected with propylene glycol, chick embryo, ethylene glycol, aluminum, mercury (thimerosal), polysorbate 80, formaldehyde, acetone, aluminum phosphate, etc., not to mention the actual disease agent itself. The immune system then wages war on its own tissues, looping in perpetual code red, trying to get this matter out of its midst. This is why vaccinated kids are so sick. This is why autistic kids stim. It’s because the body is so busy trying to attack its own tissues to rid itself of the unnatural material now housed in the body, that it does not even notice that an ear infection is now afoot, or strep is now in the throat, or the flu has crept in, or that the child is cognitively now caught in a perpetual cycling without a proper, logical discharge from the enemy. Sadly, it’s like a war that can never be won, a record caught in “skip” mode unless proper detoxification is done. Patty Smith, fellow Heilkünstler, cites, “These chemical preservatives may, in themselves, be a challenge to our immune systems. In the US, the Food and Drug Administration’s VAERS (Vaccine Adverse Effects Reporting System) has received over 123,000 reports of adverse reactions since its inception in 1990. There have been studies linking childhood vaccinations containing the chemical preservative thimerosal with autism.” She wrote this article in 2007, can you imagine what this number is today? Also, know, that these numbers only represent about 10% of what get’s reported. …both on general issues and the Lancet paper and in relation to individual children, the panel’s overall conclusion that Professor Walker-Smith was guilty of serious professional misconduct was flawed…The panel’s determination cannot stand. I therefore quash it. A link that has since been corroborated by Dr. Arthur Krigsman of New York University’s School of Medicine, and also by pathologists at Trinity College in Dublin, Ireland. What if I told you that there is a safe, economical, provable, and easy way to immunize your child with greater efficacy than you ever thought imaginable, with no risk of shedding? Sounds unbelievable? I know! My daughter was never vaccinated, but she was immunized instead using homeopathic remedies. She never had an ear, nose, or throat infection. She’s never even had a cough to speak of or any childhood illness other than a normal, healthy bout with chicken pox. At the time of this writing, she is 17, at college studying art, and also one of the children written about in, Vaccine Free. My son has been healthy for the last 15 years using the same approach. 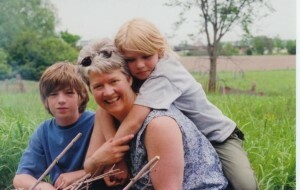 He’s going to be 21 this summer … and no, he’s no longer in the autism spectrum. The concept of immunization has been around for centuries. My hairstylist told me once that in Lebanon, if a child had an allergy to an animal, he was encouraged to sleep in a barn with the livestock until his condition improved. Our own pioneers would drink weak teas of poison ivy in order to immunize themselves before poison ivy season, successfully avoiding the negative effects of the rash. You may have heard that quinine in tonic water staves off malaria. Also, if you burn your hand, the best thing to do to cure it is to run it under warm water. Cold only sends the molecules away from the healative action, breaking apart like a hot plate hitting a cold sinkful of water. Dr. Samuel Hahnemann (1755-1843) was the first physician to tout the homeopathic principle, “like cures like”. He first realized its connection when translating a piece by Dr. William Cullen on the use of quinine in the prevention of malaria back in 1790. There he first realized that “immunization” was possible. Coupled with Hippocrates maxim, “first cause no harm,” and his principle “like cures like”, homeopathy (literally derived from the Greek meaning “similar suffering”), was born. 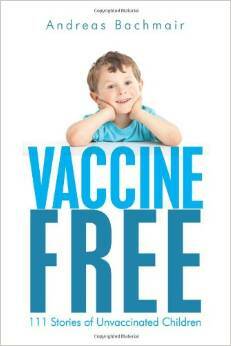 It is time to end the debate between vaccinating and non-vaccinating parents. Hippocrates maxim still holds true today. 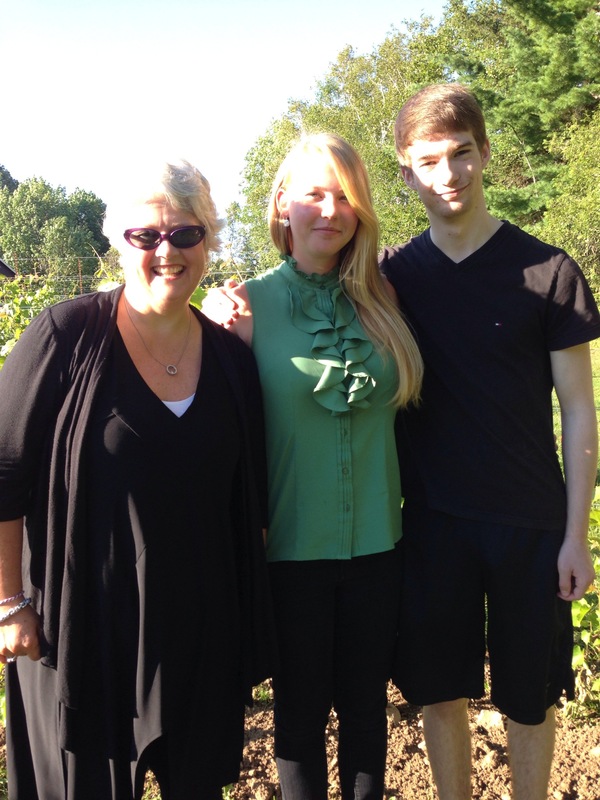 It is not an option to poison my child, throwing him into the autism spectrum, making both our lives a living hell. It is also not an option to leave my beautiful daughter exposed to errant diseases and pathogens. The same holds true for the hundreds of patients we’ve served over the last 13 years with not one reported case of the flu, measles, mumps, rubella, diphtheria, polio, tetanus or pertussis using these sound principles of homoprophylaxis … and, incidentally, not one of them suffered an ounce of harm. Isn’t whole health AND natural immunity what we all seek? Let’s stop all the arguing and git ‘er done! Our kids rely on us to properly protect them.